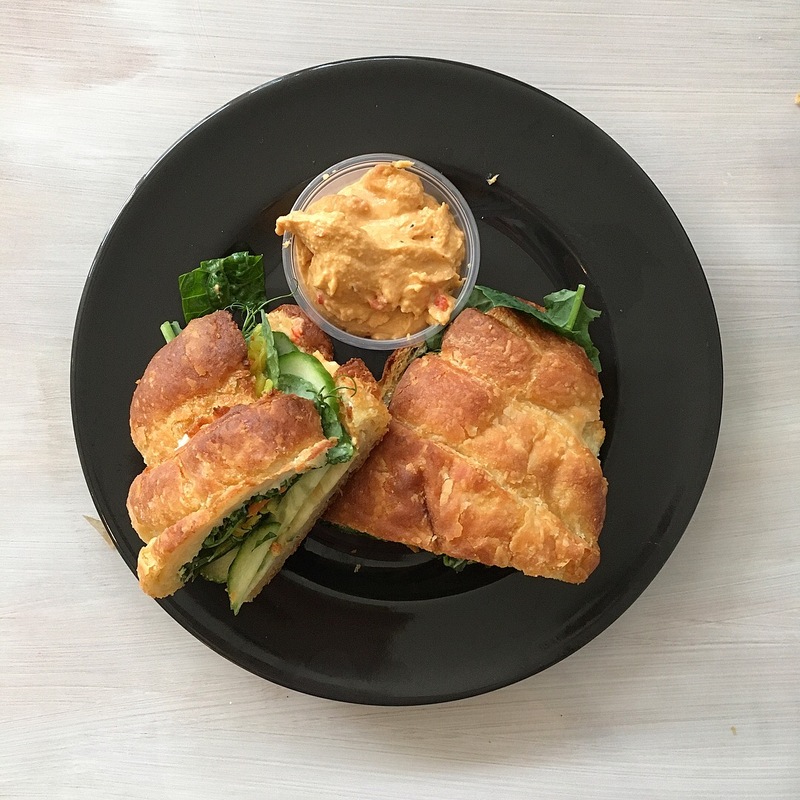 CoreLife Eatery is a franchise that prioritizes real food and plant-based ingredients. With their plethora of grains, greens, veggies, herbs and dressings, CoreLife makes wholesome, filling and delicious bowls that will give you steady energy. It’s a great lunch spot! 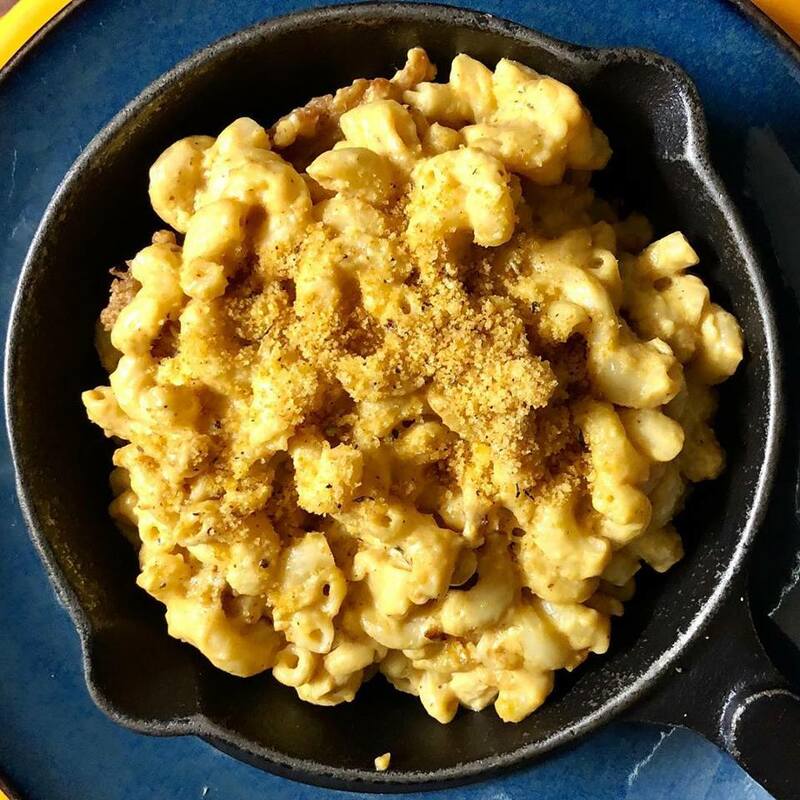 Have you tried CoreLife Eatery, the US-based, plant-centric franchise? Tim Tebow just became the chain’s first celebrity endorser! To kick off a healthy 2019, Tebow is helping the restaurant promote The CoreLife Challenge, a 21-day program that urges people to cut out processed foods and other junk from their diet. Let the detox begin! In 2018, Shake Shack Tested a New Vegan Burger in New York, California and Texas. Thumbs Up for The Veggie Shack! Amy’s Kitchen is amazing. This long-standing vegetarian company has been a staple of mine since high school. 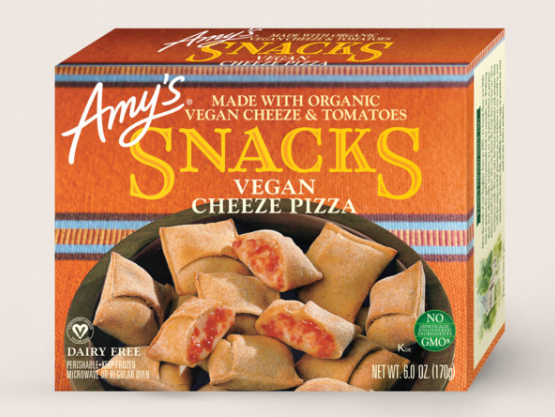 I’ve posted about them a lot on this blog and Lazy Girl Vegan social media channels that finding Amy’s in grocery stores as a teen helped me transition to vegetarianism in Cincinnati, back when I didn’t know how to cook tempeh or make a grain bowl. We’ve had a lot of rain and icky weather, but the forecast seems to be finally looking up! I’m ready for the May flowers part of Spring already, but there’s still April favorites to cover. Quinoa is a nutritional powerhouse. You can make these broccoli and quinoa patties as large or as little as you like. Try them as bite-size snacks to dip in hummus or your favorite vegan dip. 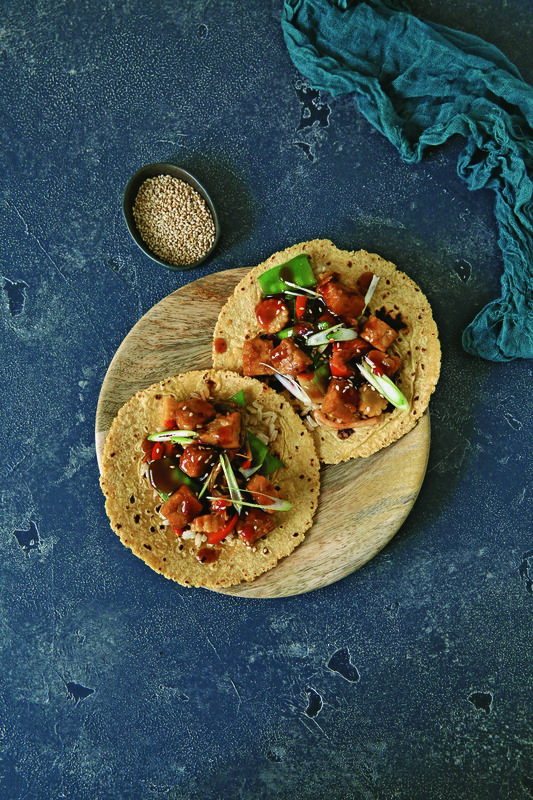 Layered with Asian flavors and some mighty textural power, these Teriyaki Tempeh Tacos will be perfect to help ring in the next Taco Tuesday! If you think vegan food is boring or not flavorful, think again! 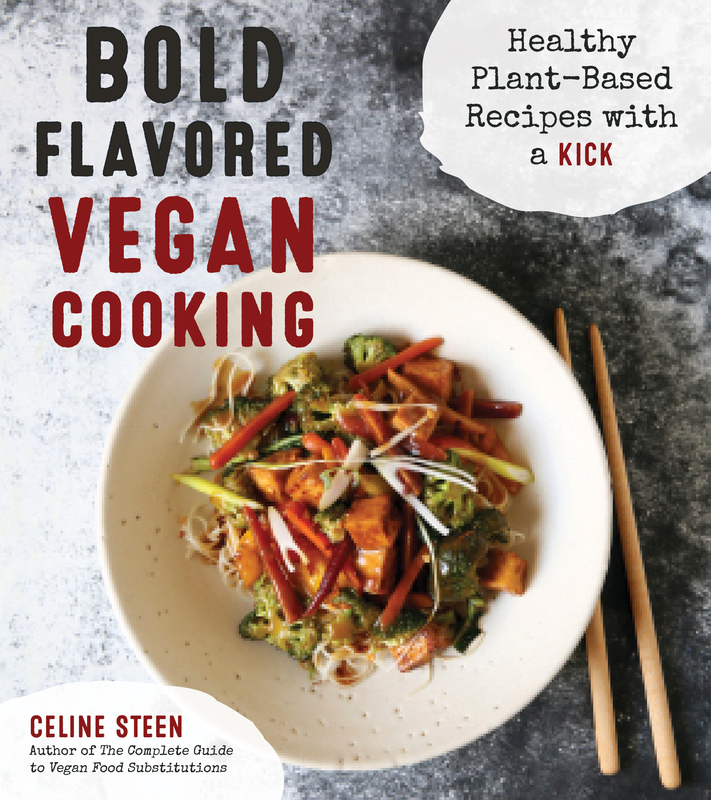 The Bold Flavored Vegan Cooking cook book is a great resource for spicing up your recipe repertoire. Here are the vegan products I’m loving this month!